Since 2013, Drs. Jennifer Nudo and Kelly Lally have been passionate about helping individuals of all ages have a better life through optimized nervous system function. THEY LOOK FORWARD TO HELPING YOU ACHIEVE AND MAINTAIN BETTER HEALTH. Lincoln Park Chiropractors Dr. Jennifer Nudo and Dr. Kelly Lally offer patients effective pain relief, spinal/posture correction, and wellness care in an upbeat and fun atmosphere. Experience Chiropractic is where care and compassion are always a priority. We warmly welcome everyone! Our patients range from college students and young professionals to moms-to-be and athletes. Dr. Kelly is a graduate of Palmer College of Chiropractic and specializes in manual adjusting, sport injury rehabilitation, and extremity adjustments. 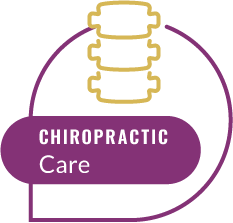 Dr. Jen is a graduate of Logan College of Chiropractic and utilizes manual and instrument/gentle adjustments specific to each individual and is Webster certified to provide prenatal care. With two chiropractors on staff, patients benefit from two heads being better than one! 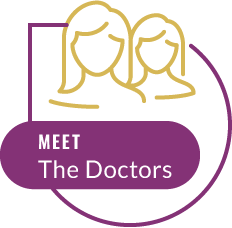 Both doctors frequently confer with each other in order to produce the best possible treatment plan and results. 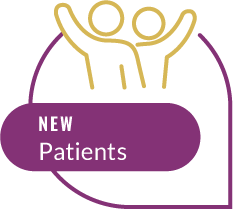 It is Dr Kelly and Dr Jen's mission to make their patients feel comfortable and that their health is the number one priority. My visit was very enlightening. I got a great adjustment! I started seeing Dr. Kelly Lally when I was training for my first marathon. 3 years later, I still visit her office on a bi-weekly basis to stay adjusted and healthy. I leave Experience Chiropractic feeling better than when I walked in. Dr. Jen and Dr. Kelly are the absolute best – they always take my pain seriously and work with me to short-term manage pain and long-term change my habits to be in less pain. They care about my full well-being and I am so grateful to have their chiropractic care! Dr. Kelly and Dr. Jen are always so welcoming and genuinely care about what’s going on in your life. I would highly recommend chiropractic care to anyone who is suffering from any type of pain. Our chiropractic care center is always described as having positive and calming energy. It's our intent to make your visits with us as enjoyable as they are therapeutic and effective. We feature research-based adjustment techniques that produce consistent and reliable results. Our methods are gentle enough to help a child with asthma to an athlete suffering from an extremity injury. We use a variety of diagnostics (x-ray analysis, detailed consultation, orthopedic exams, and range of motion studies) in order to properly diagnose and treat each individual. Our practice is based on the values of honesty, transparency, listening skills, and integrity. We are an in-network provider for Blue Cross Blue Shield and can work with other insurances such as UHC and Aetna as well. 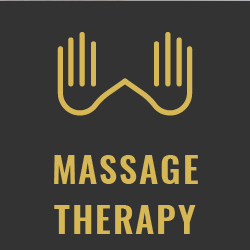 We also provide massage therapy services and sell high quality CBD products. We look forward to meeting you! We look forward to helping you and your family experience optimal health and wellness. Ready to get started? 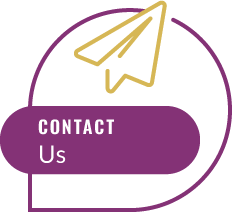 Contact us today for a convenient appointment with our Chiropractors. Lincoln Park.